StepMania 5.1 Beta 2 Released! 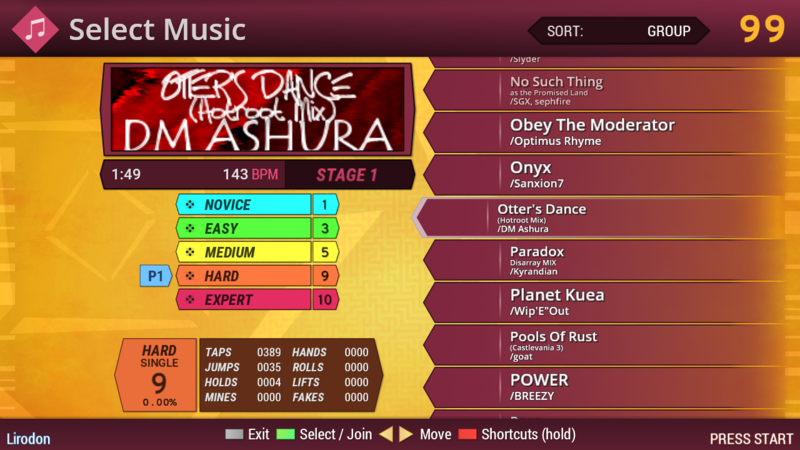 Forums » News » StepMania 5.1 Beta 2 Released! The StepMania project is proud to announce the release of StepMania 5.1 Beta 2; this is the second publicly-released beta build based on the "5_1-new" branch (see roadmap update for details). 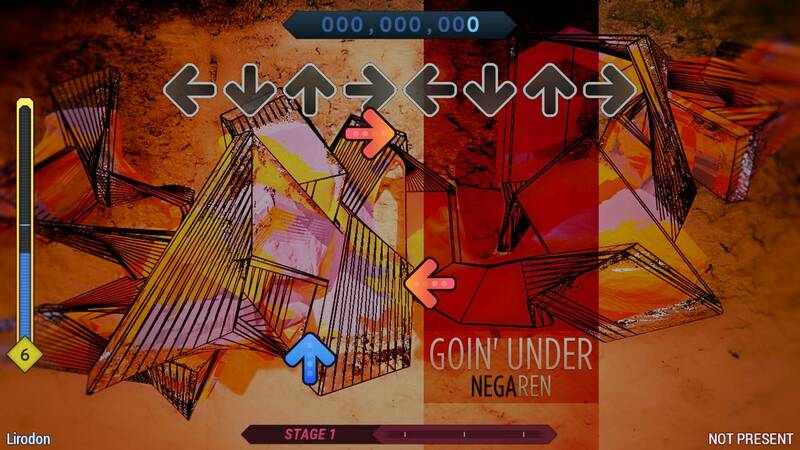 StepMania 5.1 focuses primarily on internal enhancements, especially for content creators (including but not limited to controller support improvements, support for custom songs in profiles on USB drives, fullscreen improvements on X11, a large number of new modifier effects, and a new image caching system), while preserving compatibility with StepMania 5.0.x content such as themes and noteskins. Speaking of themes, by far the most significant, user-visible change on 5.1 is a new default theme known as Lambda, which features a brighter appearance and a cleaner interface. Over the previous release, Beta 2 features bug fixes and other minor improvements, as well as some visual refreshes (including a new color scheme and a flatter, more consistent appearance) and other bug fixes for the new default theme. Source code and a Windows installer are available now, with MacOS to come shortly. If you encounter any issues with this release, please do not hesitate to report them on our GitHub issue tracker. Please note that StepMania 5.1 uses a separate folder for user files and profile data than StepMania 5.0, so you may have to migrate content to the new location, or configure alternate locations separate from your user data directory. For more information, including a detailed changelog and downloads, visit its release page on GitHub.